Rapper is on holidays in Monaco with Carla DiBello. As soon as the talks about the personal life of 24-year-old Egor Kreed have calmed down after his participation in the 6th season of the "Bachelor ", the rapper makes press talk again. Last night, the artist performed at one of the fashionable clubs in Monaco. Carla DiBello was among those Kreed's fans who came to look at the performance of the Russian singer. It is noteworthy that in 2017 Egor and Carla had a brief romance. 34-year-old socialite and ex-producer of the popular American show "Kardashians" watched the former lover from behind the scenes and shared shots on Instagram. 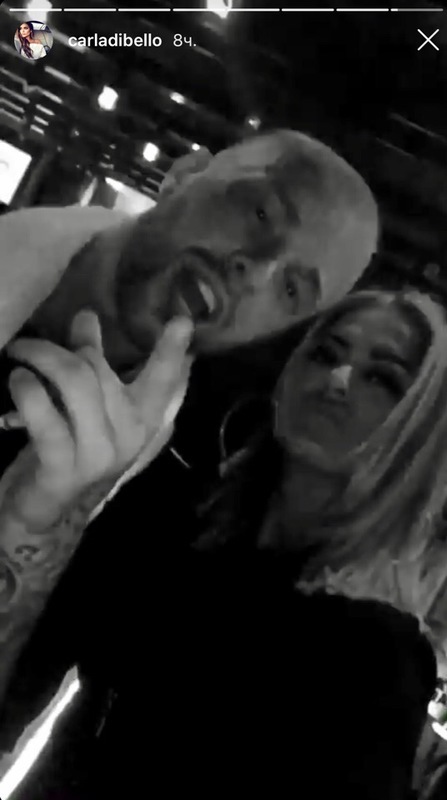 In the video that Carla published in Stories, she is seen with Egor dancing under the the rapper's song "Gucсi". It is worth noting that she herself lives in Los Angeles. 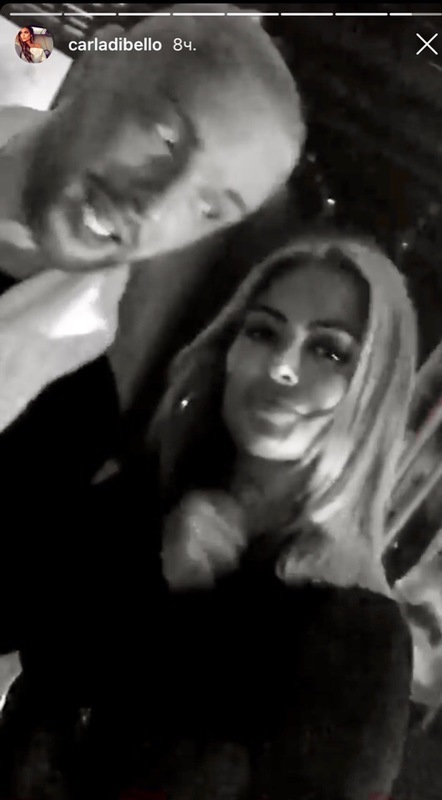 Whether she arrived to Monaco specially for the sake of Kreed, or whether this simple coincidence is unknown. 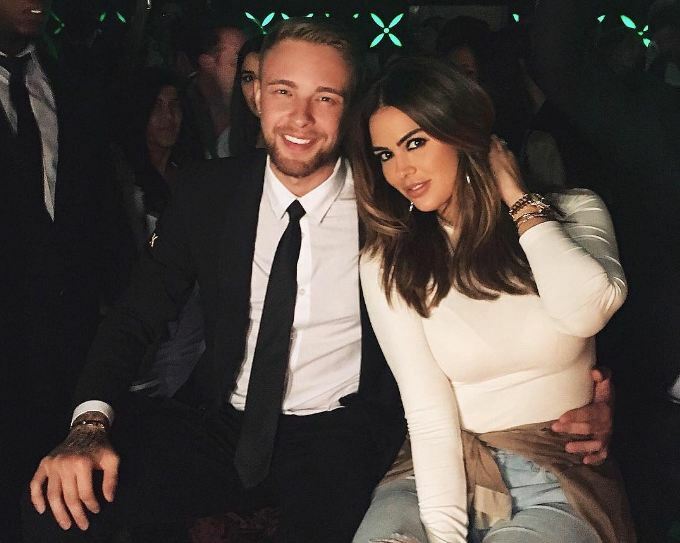 Recall that rumors about Egor Kreed's affair with a secular lioness and Kim Kardashian's girlfriend Carlo DiBello created significant media attention and a wide public response. They met in early 2017 in Dubai and spent Valentine's Day together. 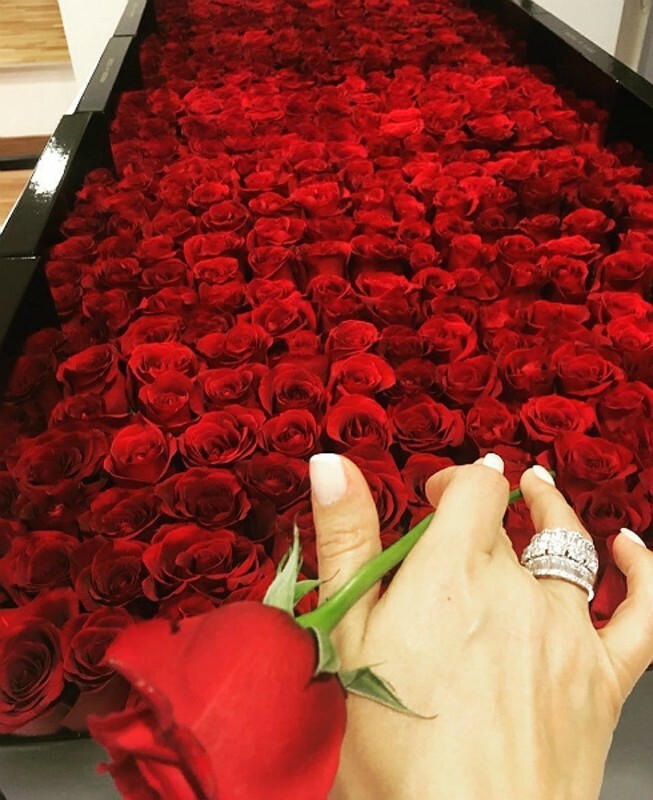 Then the musician gave to his beloved a huge bouquet of red roses, photo of which she posted on Instagram with the caption:"E". Relations between Egor and Carla developed rapidly. In April 2017, DiBello flew to Kreed in Moscow. The couple did not hide and shared pictures from a walk around the capital. Despite all the romance, in a conversation with journalists, Egor admitted that he respects and admires Carla, but it is hard to actually call their relationship an affair. "We just talk with her and we are friends. She is a great conversationalist. She teaches me English with pleasure and gives valuable advice on life. It's cool when there are people who can teach you something good"- said the rapper. 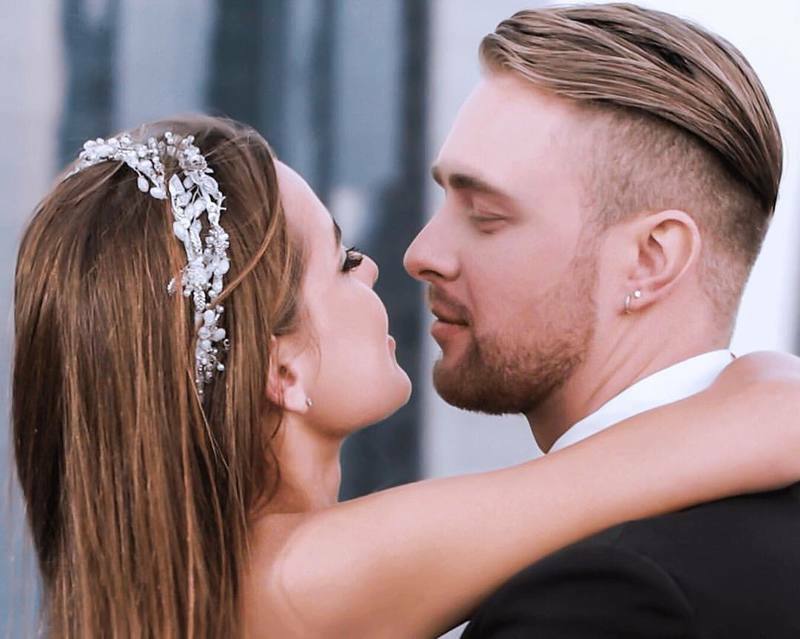 Two months ago, Egor Kreed's fans were worried about his relationship with the "Bachelor" winner Daria Klyukina. The rapper chose an aspiring actress among 25 beauties and presented a ring to her in the final edition of the romantic show. However, after the end of the project, Egor and Dasha did not confirm their relationship in any way. A little later, Kreed, responding to a question from journalists about his relationship with Klyukina, said that "Dasha is very good and kind, but we can not yet be together. We are good friends. " 24-year old Egor Kreed is known as a heartbreaker. He's had affairs with famous beauties, among which the singer Nyusha, the models Diana Melison, Victoria Odintsova and Xenia Deli. 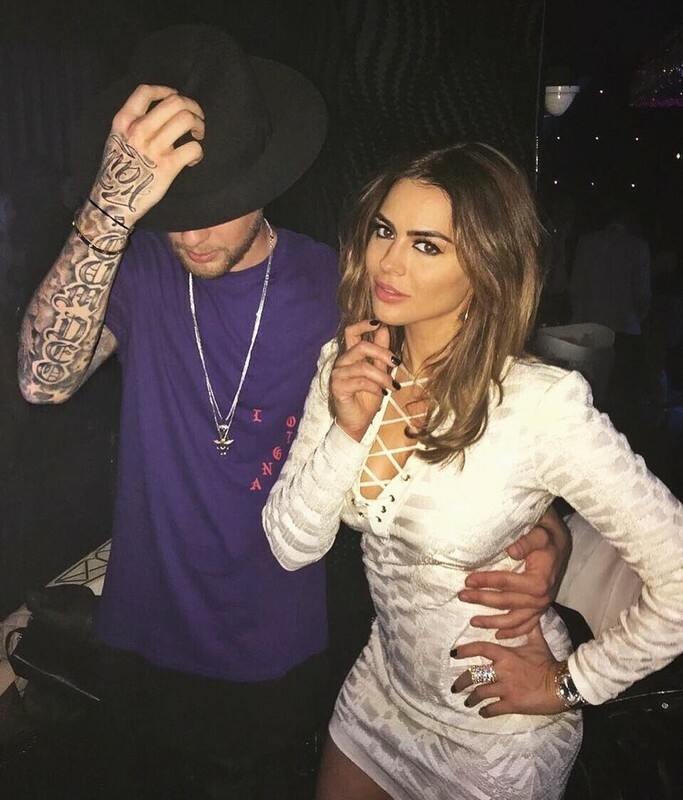 By the way, in late July, Deli gave birth to the first child and Kreed publicly congratulated the ex-lover with a new status. Another former rapper's girl, singer Nyusha, is preparing to become a mother for the first time. Egor was gallant in this case and was one of the first to congratulate Nyusha with the upcoming replenishment. 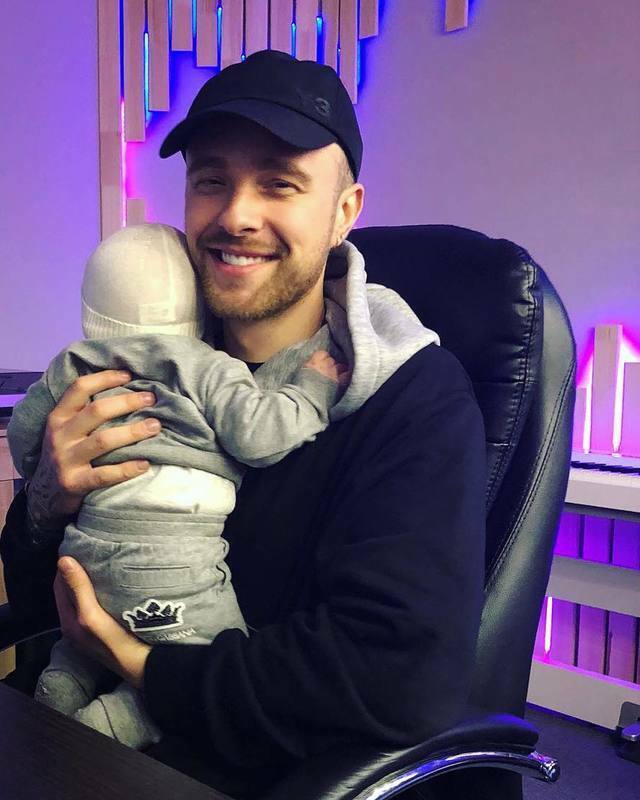 Egor Kreed himself repeatedly said that he dreams of becoming a father. And, the singer is ready to bring up the heirs. The rapper is very sensitive to children and regularly pleases his little fans with surprises.